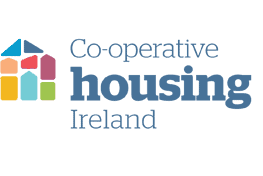 Co-operative Housing Leinster is the newest co-operative housing provider affiliated to the national association, founded in 2015. The co-operative is currently active in Wexford in the south-east of the province. The first housing development, at Parkton in Enniscorthy, received its first members in May 2015. Further developments have been provided in Enniscorthy and Gorey with more housing being developed throughout the province.